Ashley Kervabon needed a change of scenery. After being born and raised in New York, a trip to see her in cousin in Oregon had her considering the move. When a series of life-changing events occurred, the decision was simple. Under the moniker Ashley Xtina she would perform at various open mic nights including Portland’s Jade Lounge. One night she saw that the venue had an opening for a monthly hosted slot. That night, the concept of Women Crush Music was born. The showcase, which unofficially began in September 2016, features local female songwriters in the Portland area every fourth Wednesday of the month by giving them a chance to network with one another and watch their peers perform. Anywhere from three to four artists will play throughout the evening, all at Jade Lounge. Once she recognized that she stumbled upon a new concept that was garnering national inquires, she chose to run with it. Ashley wanted a supportive environment that not only empowered women but gave them a chance to get more accessibility into the music industry. 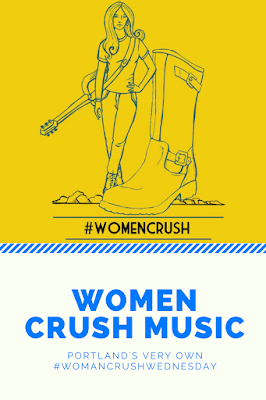 Women Crush Music not only puts on the showcase but also offers publicity campaigns. From electronic press kits to biography writing, Kervabon's background in PR compliments both sides of her project. Creating this project on her own requires many sleepless nights but many memorable nights. “I know that when I get a little bit overwhelmed, just being at a showcase and hearing how grateful the artists are, that makes everything better… Once I hear them say thank you I feel like I’m instantly rewarded. This is me working for me so I feel like that’s just motivating enough,” she said. Kervabon, as well as those that has witnessed and participated in the showcase, have high hopes for everything she has set out to accomplish this year. Portland is just the beginning for Women Crush Music. 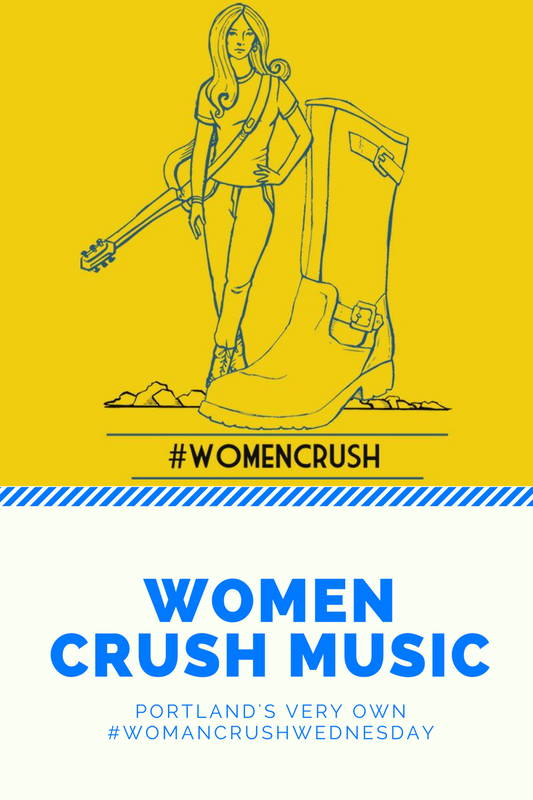 Keep an eye on their official website to see when Women Crush comes to a city near you and give a listen to their monthly showcase playlist below.